Did you know some insects are good to eat? Some ants taste like lemon, and grubs have tons of protein! Find out more by reading INSECTS AS A FOOD SOURCE. Insects can help people heal, find bombs, and create new technology. 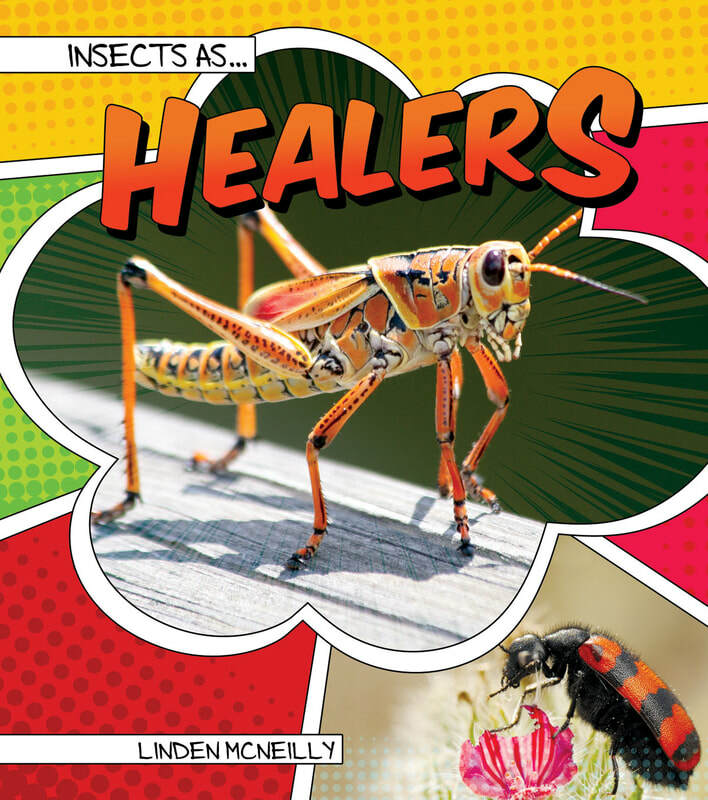 Find out more by reading INSECTS AS HEALERS.